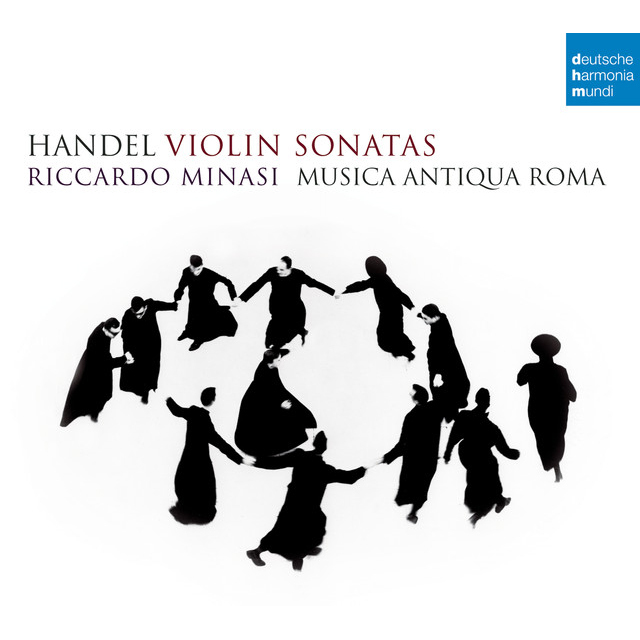 On the grounds that Handel’s Violin Sonatas display Italian influence – step forward Signor Corelli – the cover of Riccardo Minasi’s new disc sports a photo of dancing priests: one more enigma to add to works shrouded in unknowables. During the 18th century, rival editions of these pieces offered 12 sonatas apiece, though not the same 12, while in 1879 the German music historian, critic and editor Friedrich Chrysander managed to inflate the tally to 15. Minasi chooses eight sonatas and adds a secretive bonus: a transcription from Handel’s operaAlcina so well hidden you might miss it given that it’s not credited in the tracklist and follows long after the ‘official’ conclusion. Another enigma. But then Minasi likes to surprise, and some of his surprises – an unscripted flight into the stratosphere here, a quirky embellishment there – lose their impact after a time. With an archlute enlarging the harpsichord and cello continuo, the sumptuous underlay sometimes over-eggs the music, yet it’s very much at one with Minasi’s warmly lyrical yet purposeful approach. […] The G major’s first movement kicks its heels with unadulterated joy, and the G minor Sonata’s finale concludes with provocative gruffness. Idiosyncrasies aside, compelling stuff.